The Open Banking Expo, which launched in London on 27 November, has been hailed a huge success by visitors, speakers and exhibitors alike. Attended by leading high street banks, challenger banks and fintech businesses, Open Banking Expo is the only event focussed on the customer journey and consumer adoption of Open Banking, as well as offering business leaders an insight into the opportunities and risks that Open Banking presents for their company. Described by Forbes as ‘a wave bigger than the internet and mobile’, the Open Banking revolution has rapidly gained momentum since it came into play in January 2018, with many companies choosing to invest in Open Banking technology which enables consumers to securely give providers access to their financial information in order to get a better deal on financial products and services. With a conference programme designed to represent a cross-section of businesses at varying stages of the Open Banking ‘disruption cycle’, Open Banking Expo welcomed 40 expert speakers who joined a packed schedule of panel discussions, interviews, case studies and roundtable debates. Amongst the high-profile speakers at the event were representatives from HSBC, Lloyds Banking Group, First Direct, Tandem, Starling and the Open Banking Implementation Entity. 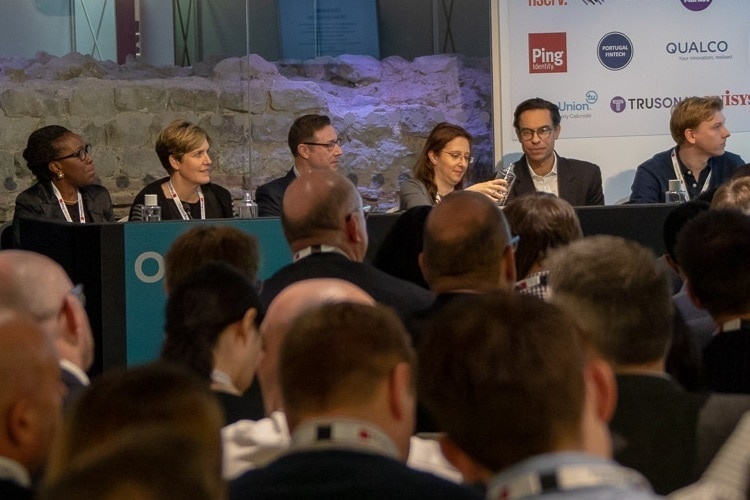 Increasing consumer adoption of Open Banking was top of the agenda, with leading figures from across the industry taking to the stage to offer their insight and advice on the topic. Olly Betts, CEO at OpenWrks,argued that Open Banking must drive genuine change in people’s lives in order to offer real consumer value. “Open Banking helps us to create better versions of ourselves. From enabling us to budget better, understand our finances more clearly and access finances we wouldn’t have otherwise had, to taking the stress out of debt, Open Banking is an enabler to a happier life.” He argued that the whole industry must come together to demonstrate the clear value of Open Banking to customers in order to encourage mass consumer adoption. 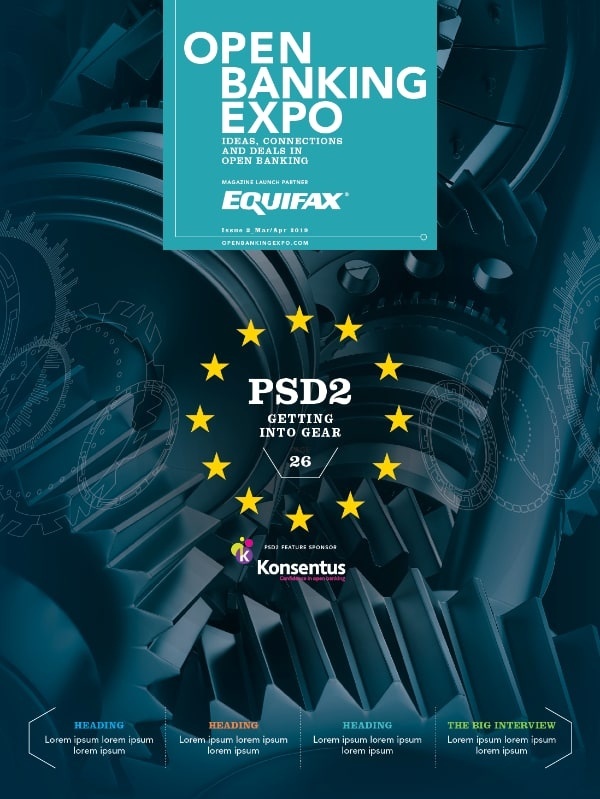 In addition to the packed conference programme, the show welcomed a host of industry-leading exhibitors including OpenWrks, the show’s headline partner, TransUnion, Cifas, Experian, Unisys, Equifax and Computershare.